Being out in our community! Simply staying within the four walls of our business is a foreign concept to us- and this goes beyond simply heading out to see our customers when they need in-home assessments or equipment repairs! 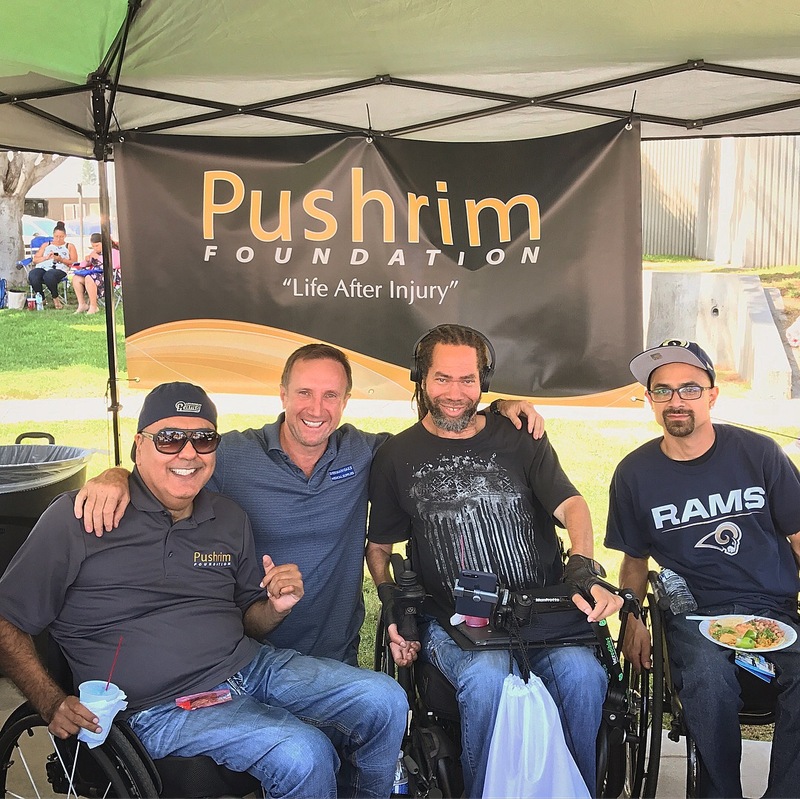 There are many great events we love to be a part of in our SoCal community, and one of our favorites is the Rancho Spinal Injury Games! 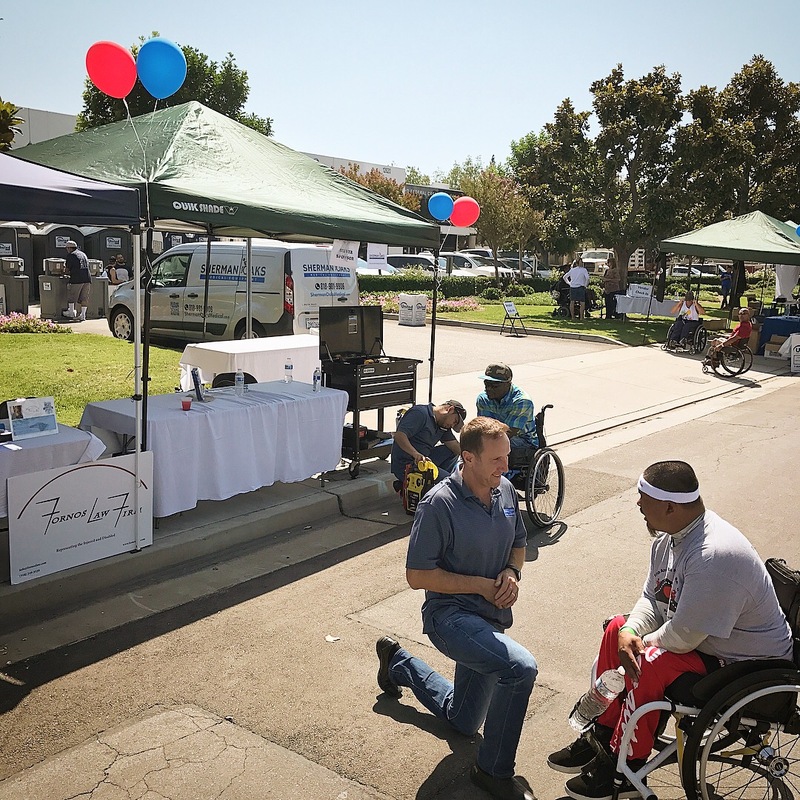 This event is a great opportunity for participants to try out all types of wheelchair sports, get to know new people in their area, find out about useful resources, and just....enjoy the California sunshine! Like any other event we attend, the best part is getting to meet these amazing people! Man we love our community! If we haven't met you yet, you'll be able to spot us at the 2018 Los Angeles Abilities Expo. Or the next time you're in the Valley, just stop on by and say hey!